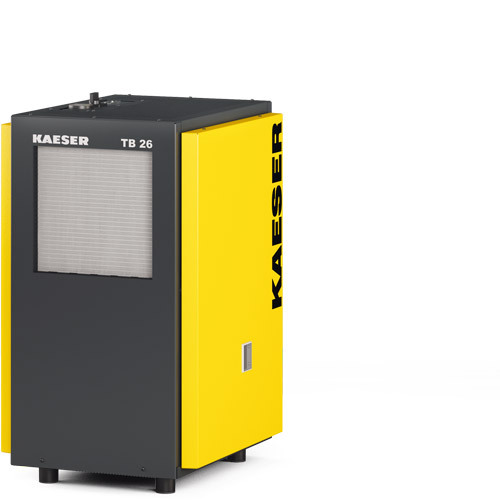 "There would be a Kaeser to suit your requirements"
H2O, WATER, MOISTURE, VAPOUR, CONDENSATION. 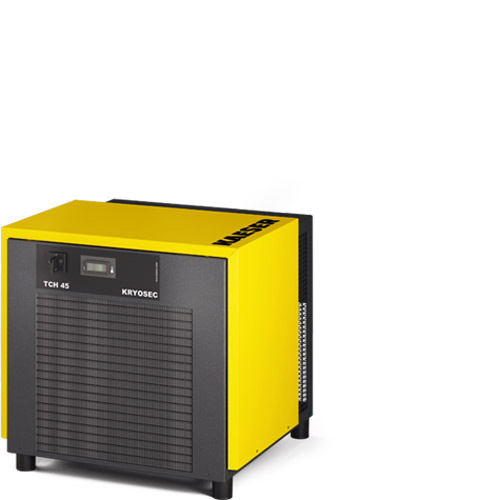 Call it what you may... 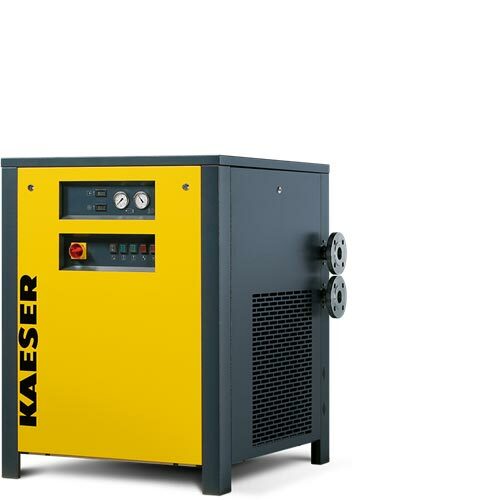 These are all air borne ‘enemies’ breathed in daily by air compressors, if not treated will cause corrosion, malfunctions, oxidise or wear out and destroy air tools, pneumatics and machinery, even trigger nightmares. 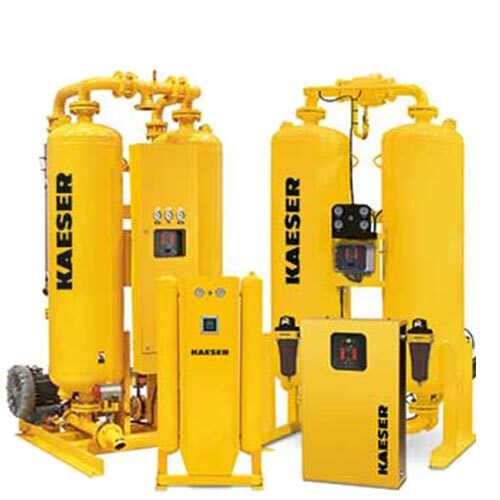 The importance of protecting your investment by treating the compressed air before it reaches expensive pneumatic equipment and machinery, not only protects but also saves on extensive repairs and down time, interfering with production, escalating the production costs especially while production is at a standstill. 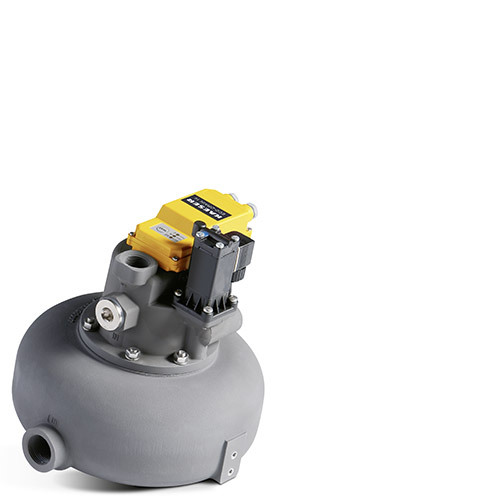 HITEMP are able to supply, install the correct engineered treatment equipment for the application, to provide quality compressed air. 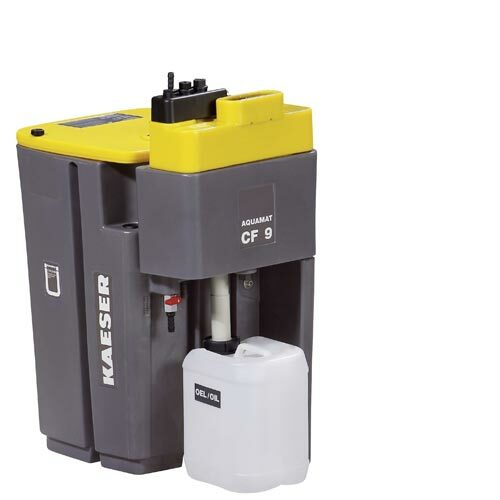 A dependable condensation treatment system may include: Refrigeration Dryers with a pressure dew point of around +3 C. Operating temperature of up to +50 or Inline Filtration, Desiccant Dryers, Electronic Centrifugal Filters, Drains or Separators, breathing air packs, regulators and lubricators with a flow rate range from sizes 0.1m3/min to 300m3/min (3.53 - 10594 cfm). 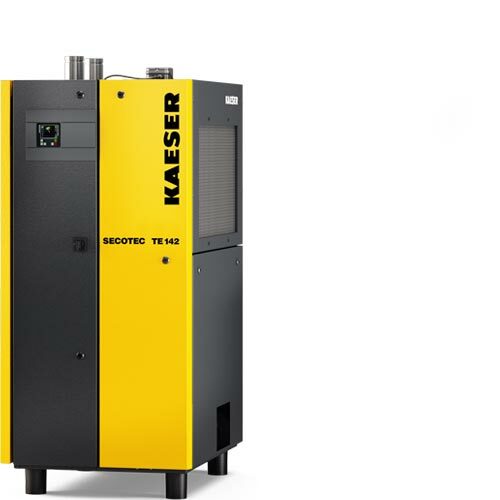 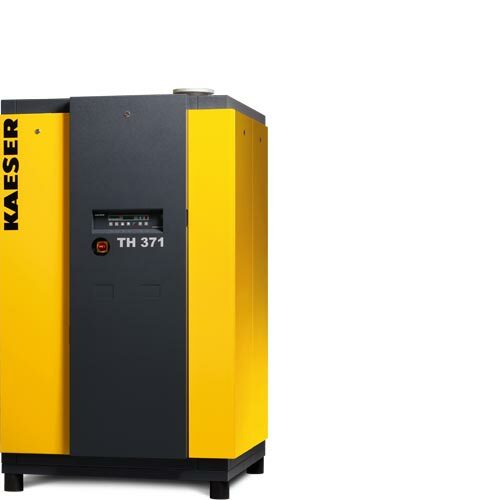 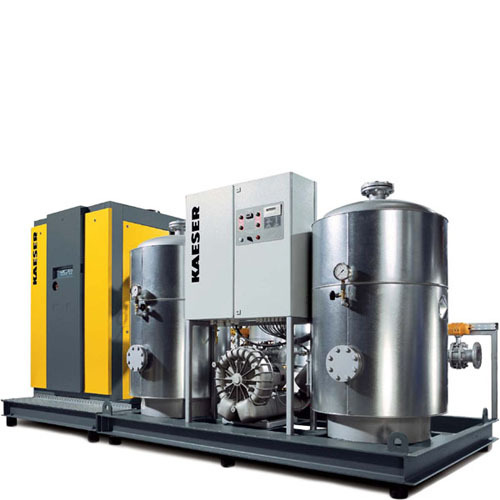 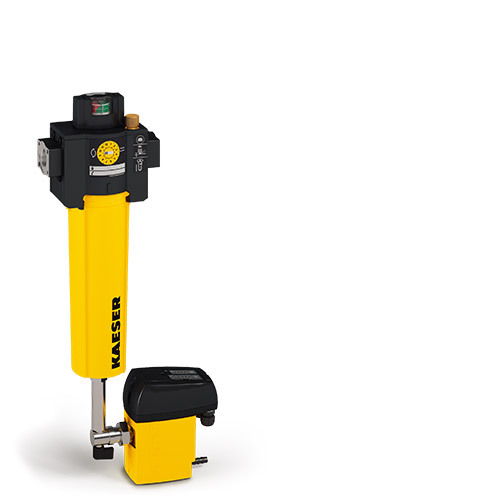 KAESER dryers are designed to reliably remove moisture from compressed air and to minimise pressure loss and energy consumption costs.